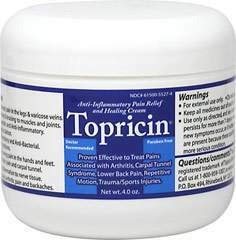 Before pain gets in your way, help your body the natural way. 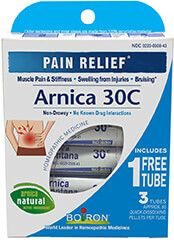 Arnicare cream temporarily relieves muscle pain and stiffness, swelling from injuries and discoloration from bruises. 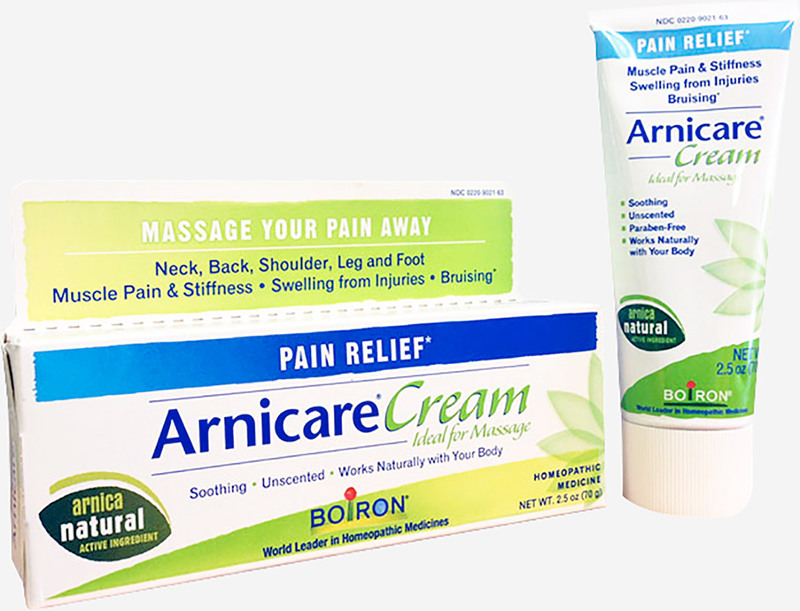 * Arnicare creams' soothing effect makes it ideal for massaging sore muscles. 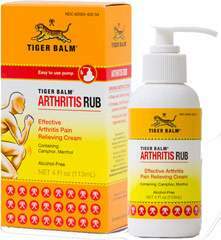 It is unscented and paraben-free.